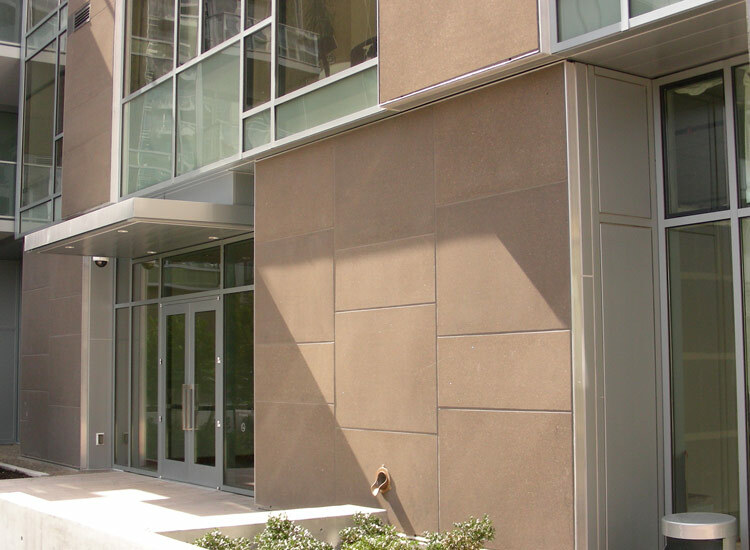 If you’re looking for a durable rainscreen system, ARCIS™ rainscreen panels will give you the architectural look of traditional precast at a fraction of the weight with improved design performance for your cladding or facade. 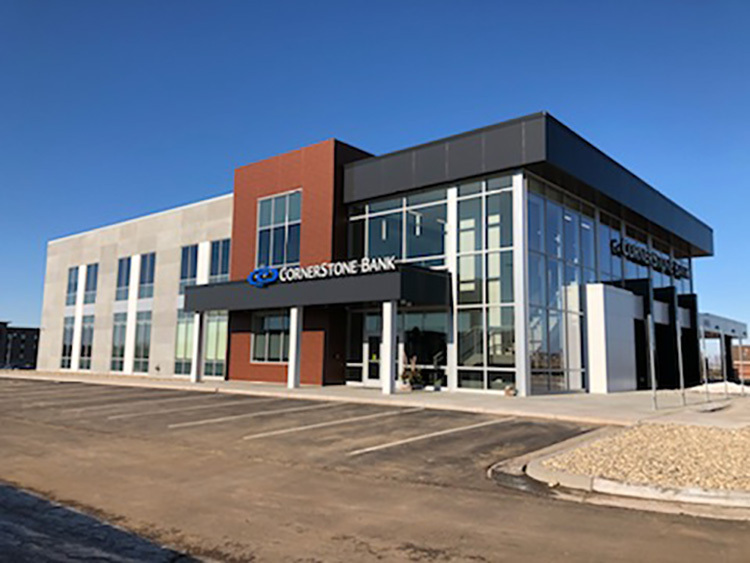 Aesthetic flexibility: Realize your design vision of custom finishes, reveals, insets and colors through the use of form liners, pigmented concrete and surface treatments. 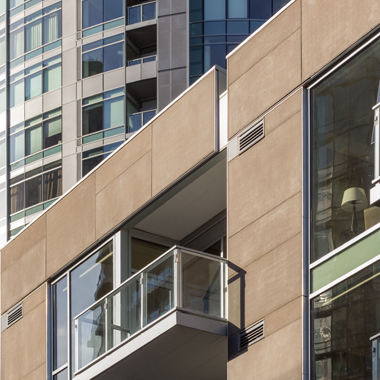 Significantly lighter: ARCIS rainscreen panels reduce cladding weight by up to 90% compared to conventional precast. Thinner, lower-weight exterior wall facade panels — as light as 9 psf — mean a less robust, greener and lower-cost superstructure. Use smaller and less expensive cranes or lifts for installation. Simple to connect: Panel connections are made using embedded stainless steel anchors that are attached directly to the prestressing strand during manufacturing. Connection to the building structure is accomplished with screw fasteners. No welding is required, which dramatically speeds up and simplifies fieldwork. Versatile: Panel size – typically up to 8’ x 13’ (2.4m x 4m) — is governed by the attachment system, the panel thickness and the installer’s method of handling the panels. Plus you can replace panels or cut openings in them for windows or doors without interrupting the operation of the building. Increased floor space: Rainscreen systems using ARCIS panels give you more usable space on each floor compared to brick or conventional precast. 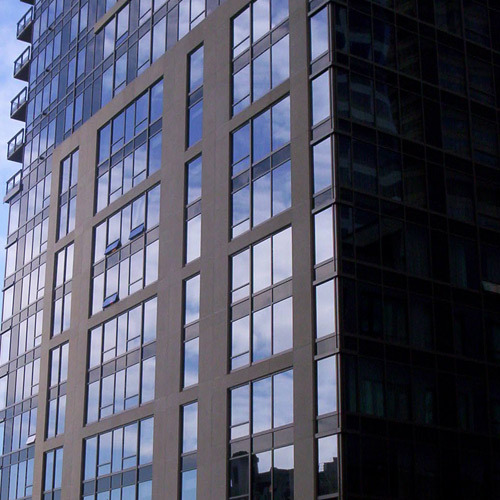 In a multi-family residential structure, that means more rental income for the owner.